The Award Academy or what is commonly known as The Oscars is an American award ceremony which is held every year to honour the best achievements in the cinema industry. The first Oscars ceremony which was ever held was back in 1928. In 1953 the Oscars was transmitted live on televisions for the first time. It is worth mentioning that the Oscars considered the oldest award ceremony and since the beginning of the Oscars a total of 2947 award have been given. Although the Oscar award is usually given to talented actors and actresses, there are some really good celebrities who have never won the Oscars. 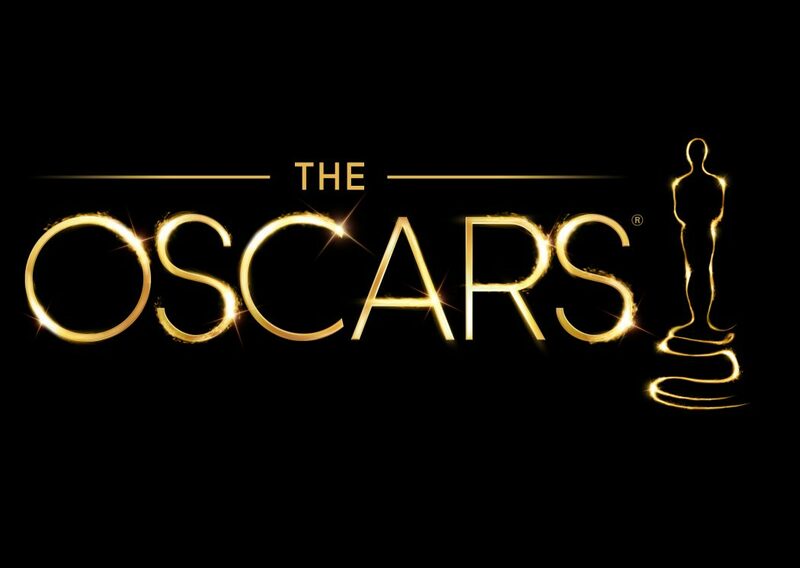 In the following lines you will find a list of 10 actors that you won’t believe that they have never won the Oscars before. 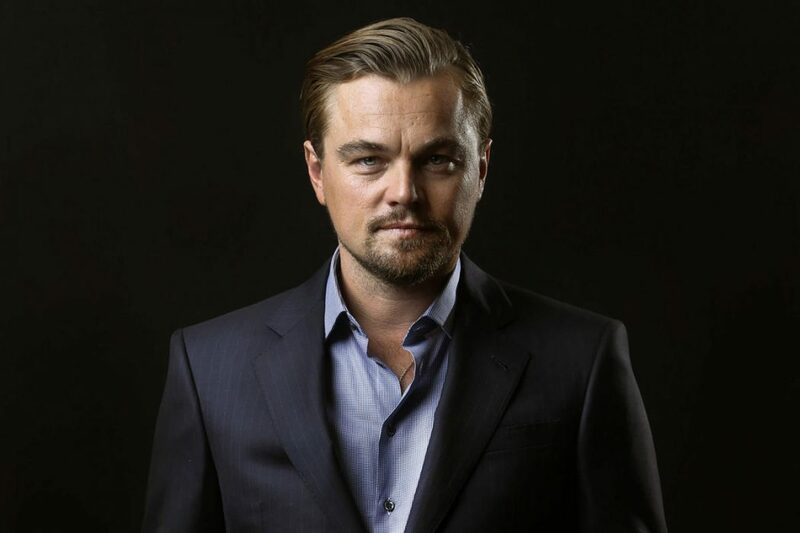 Leonardo DiCaprio is a famous American actor who was born in 1974. Since 1989 and till now DiCaprio has made more than 35 films. Even though he has been praised by many critics on many of his roles, DiCaprio has never won the Oscars. However, he was nominated five times for the Oscars in the years 1994, 2005, 2007and twice in 2014 as best actor and best picture; because he was the producer of the film. Johnny Depp is a world-wide popular American actor who was born in 1963. Johnny has started his acting career in 1984 with the movie Nightmare on Elm Street. During his career, Johnny has made over fifty films. Johnny has nominated for the Oscars three times through his entire career in 2003, 2004 and 2007 yet, he has never won the Oscars. 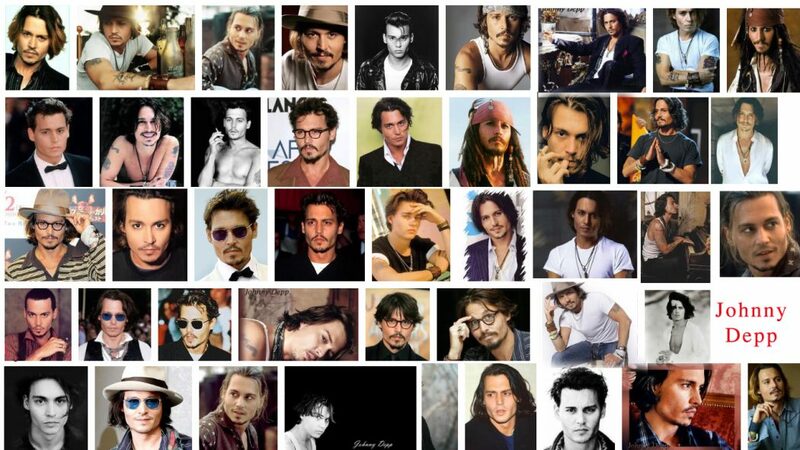 It is worth mentioning that Johnny Depp is one of the most versatile actors in the history of Hollywood. 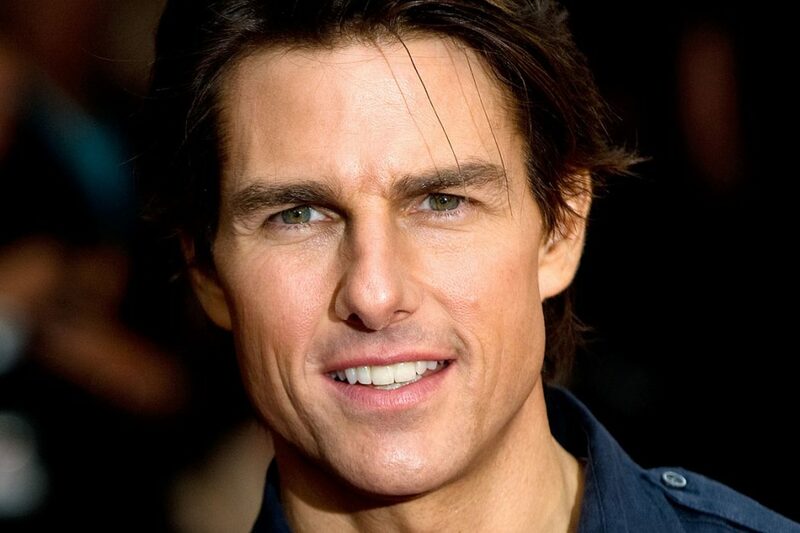 Tom Cruise is an American actor who was born in 1962. In 1981, Cruise has started his acting career. He has made almost 50 films during his professional path. Despite Cruise’s nominations three times for the Oscars in 1990, 1997 and 2000, he has never won it. Brad Pitt is an American actor and producer who was born in 1963. 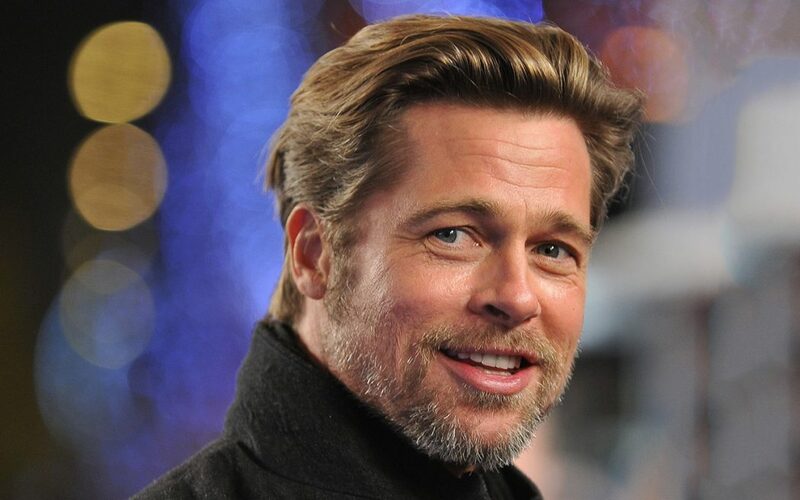 Pitt started his career in 1987 and has made more than 60 films as an actor and as a producer. Brad Pitt has nominated for three Oscars as an actor however, he won none of them. Yet, he has won one Academy Award (Oscar) as a producer. Robert Downey, Jr is an American actor who was born in 1965. He started his career at young age in 1970 when he was only 15 years old. Throughout his long career Downey, Jr has made more than 70 movie. Despite his nomination for two Oscars, Downey, Jr has won none until now. 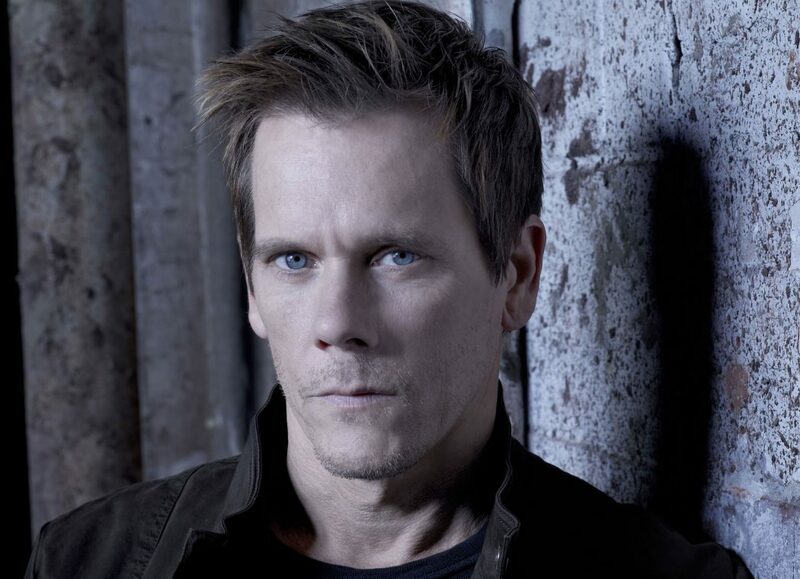 Kevin Bacon is an American actor and musician who was born in 1958. In 1978, Bacon started his acting career and he is still active till now. In spite of Bacon’s long list of movies from 1978 till now, he has never won the Oscars. What is even more surprising is that Kevin has never been even nominated for the Oscars. 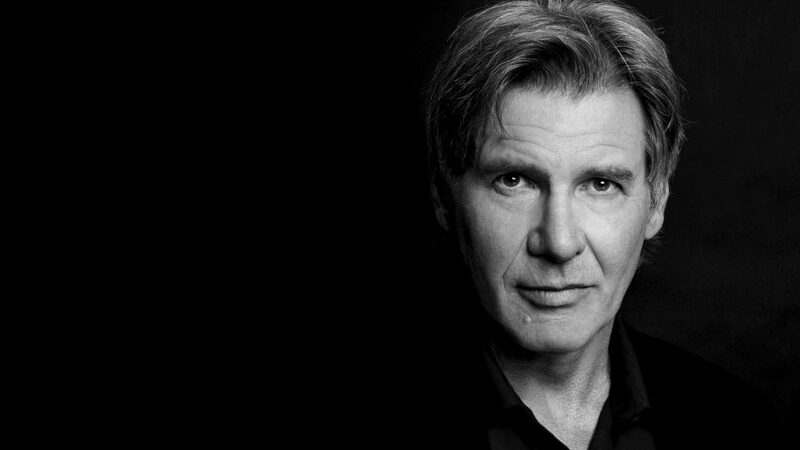 Harrison Ford is a great American actor who was born in 1942. Ford’s impressive career has started in 1966. The Indiana Jones hero has made more than 60 movie throughout his career. You might be surprised to know that the 73 years old actor has never won the Oscars and has nominated only once in 1985. 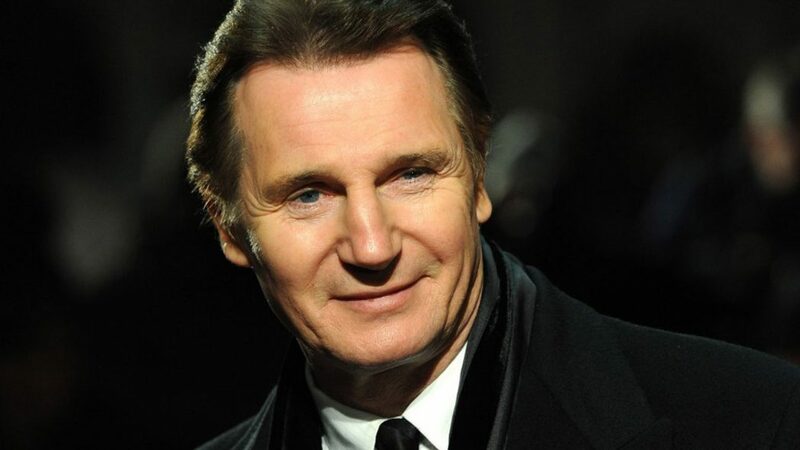 Liam Neeson is an Irish actor who was born in 1952. The Irish actor has started his career in 1976. Liam’s movies list is so long, he has made over 80 movies throughout his career. Despite his plenty movies, Liam has never won an Oscar and he has nominated for it only one time in 1993. 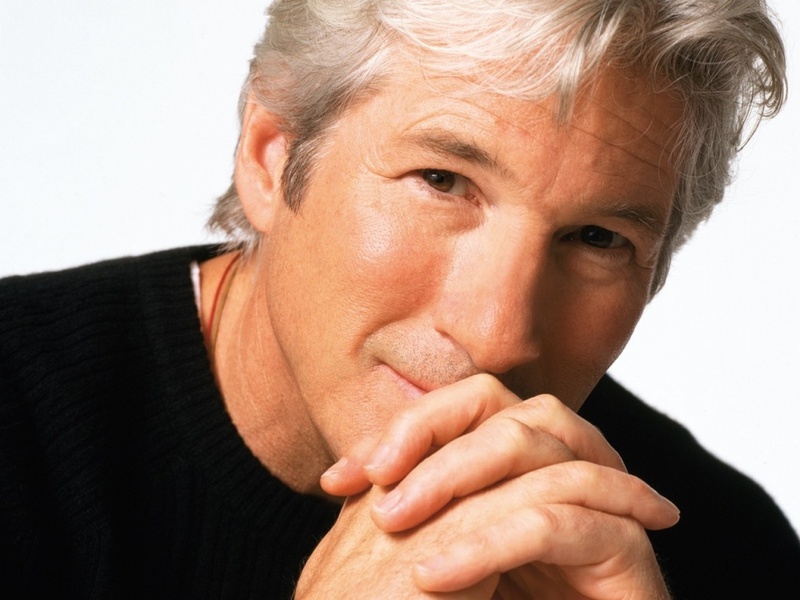 Richard Gere is an American actor who was born in 1949. From the beginning of his career in 1970 and till now, Richard has participated in many movies. It is said that he has made over 50 movies yet, he has never won the Oscars and he has never nominated for one as well. 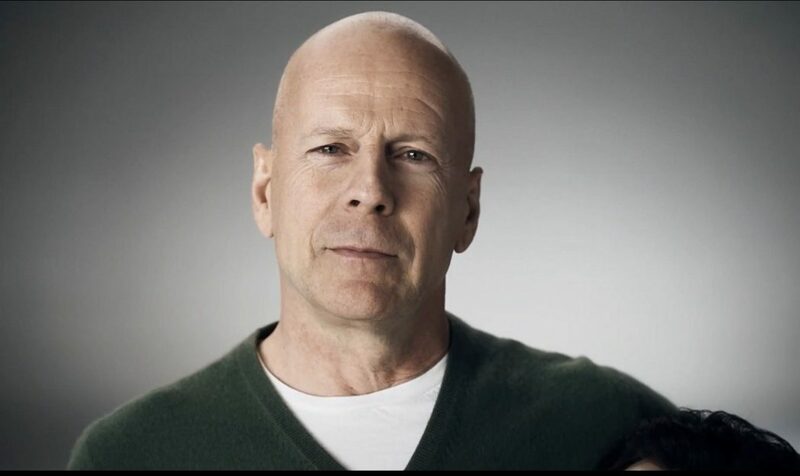 Bruce Willis is an American actor, producer and singer who was born in 1955. He started his career in 1980, and since then he has made more than 80 movies. However, Bruce has never won the Oscars and he has never been nominated for one.